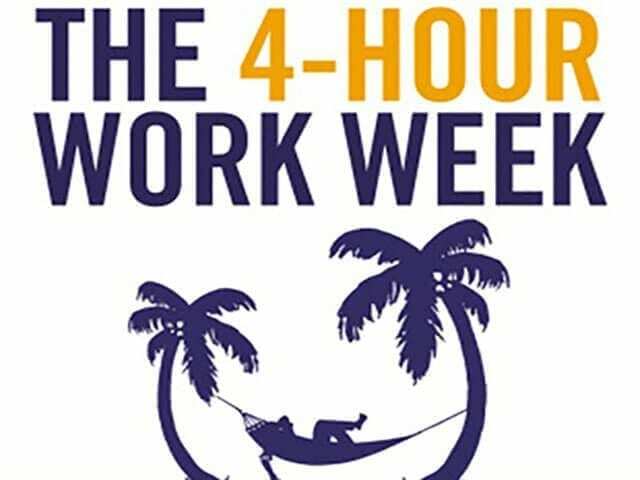 Last week I had the opportunity to moderate the MaRS Startup Book Club’s discussion of The 4-Hour Work Week by Timothy Ferriss. Despite a surprise morning snowfall that put a halt to our spring dreams, we were an enthusiastic group of readers who were excited to discuss Ferriss’s intriguing, thought-provoking and somewhat controversial book. The broad themes from the book resonated with the diverse group of employees and entrepreneurs who attended this meeting of the MaRS Start-Up Book Club. Discussing the book prompted thoughtful questions about common issues, such as: Why do many workplaces today still place so much value on time spent in the office (that is, a nine-to-five work day) versus measuring productivity and offering more flexibility to workers? Why does “the boss” become upset when you arrive at 9:05 a.m., but barely notice when you leave at 7:00 p.m. rather than 5:00 p.m.? Why do people always ask the question “What do you do?” at networking events? Why do we identify ourselves by our profession, and not by our passions? Why have our email inboxes become so unruly? Why is it so difficult to say “no” to high-maintenance, low-profit customers? Several great ideas from the book included Ferriss’s advice on “dreamlining,” outsourcing, the 80/20 rule and eliminating. The author uses bold ideas to communicate bold life changes, many of which would appeal to readers. Yet, our book club also had some healthy debate on the questionable advice that Ferriss offers on how to win a fight or how to become an expert in five simple steps. Does bending the rules too far just for the sake of “winning” seem like cheating? Is simplifying the process of becoming an expert just too simple? Speaking of simplifying things, the author barely mentions his family in the book. It left our readers wondering, How do you tango for a living, live in Taiwan, pay the bills and balance family life? It was fun speculating what the next chapter of this book could be, if we had the opportunity to write it. One suggestion was that the next chapter should provide more practical and real-world advice to “real” people, for example single moms or “the average Joe.” We did all agree that the book was mostly inspirational and thought provoking. I suppose we can assume the author has left the more practical subjects for his next best-selling book. What was our overall take-away? 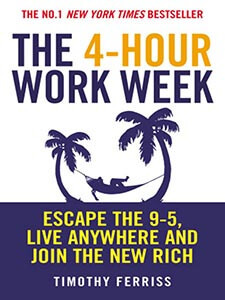 The 4-Hour Workweek is a worthwhile read for employees and entrepreneurs alike, because it’s bold, relevant and it makes you really think about the many different ways to live your life. Keep on dreaming!